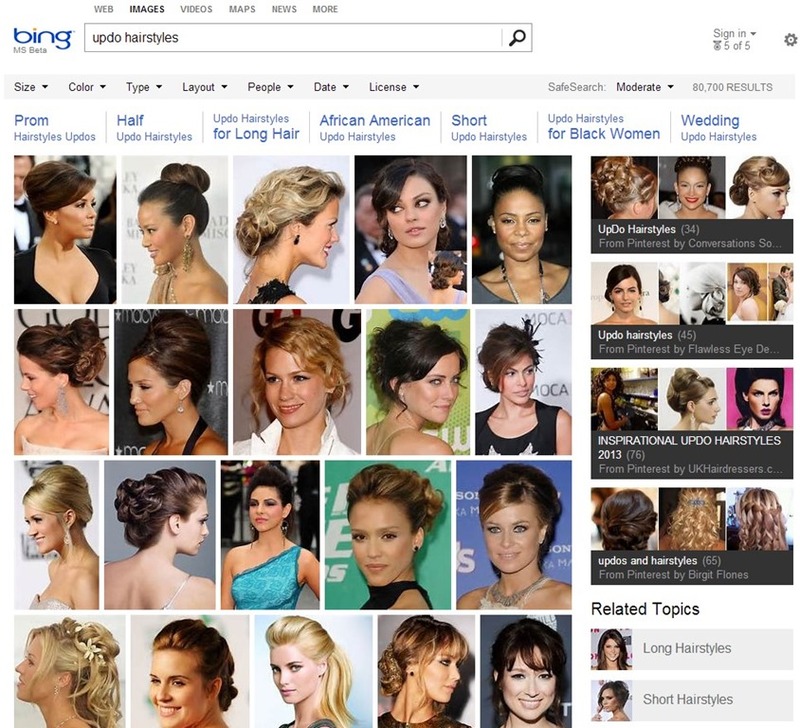 Microsoft today added Pinterest boards to right-hand side of Bing’s Image Search results. These are called Image collections, a feature that brings together curated collections of images from around the Web, and only show up alongside regular results when you search for an image on Bing. 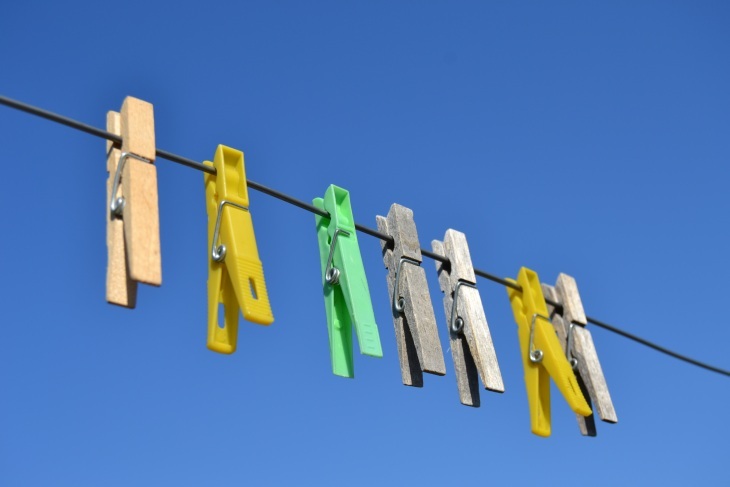 Microsoft first integrated Pinterest into Bing back in April, adding a new “Pin to Pinterest” option. 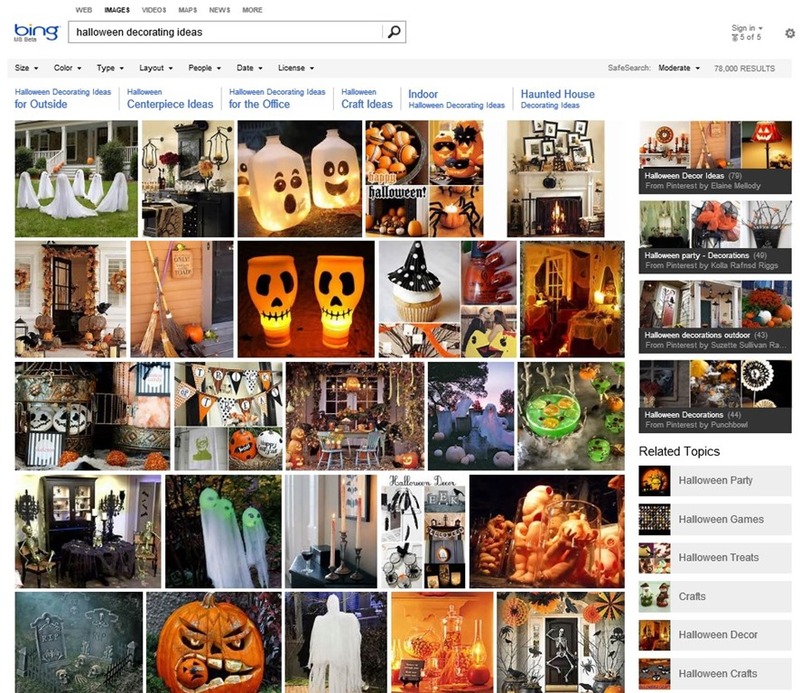 As its name implies, the feature lets users pin image results directly from the search engine to their boards. Now the relationship has become a two-way street: instead of just bringing Bing images to Pinterest, Bing users can now find Pinterest boards in the search engine. Let’s take a closer look. You can see the difference between the “normal” results on the left and the image collections on the right. The former features the results of Bing’s computer vision and computational horsepower sifting through billions of images while the latter shows you creative collections by people who are passionate about decorating their house or getting their hair done. What’s next? Bing and Instagram? It has a ring to it, and Microsoft already has a close relationship with Facebook, but we’re not sure it’s the best idea for either party.